• Buy from reliable sellers and stay away from illegal explosives. • Use outdoors only and always have water handy (a garden hose and a bucket). • Never re-light a “dud” firework (wait 15 to 20 minutes and then soak it in a bucket of water). • If necessary, store fireworks in a cool, dry place. 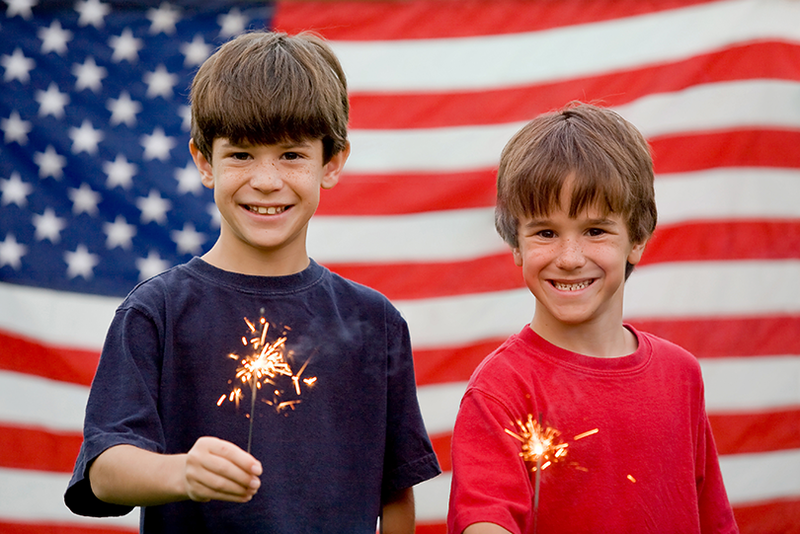 • Dispose of fireworks properly by soaking them in water and then disposing of them in your trash can. • Never throw or point fireworks at other people. • The shooter should always wear eye protection and never have any part of the body held over the firework.